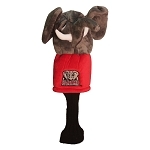 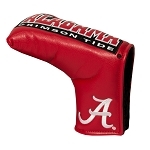 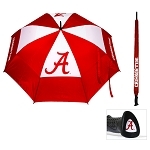 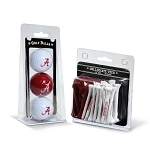 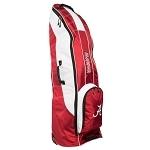 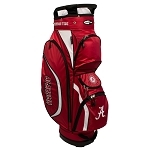 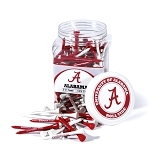 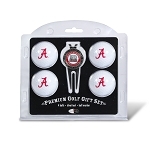 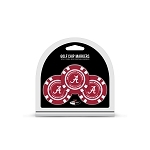 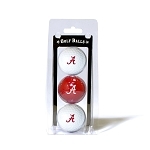 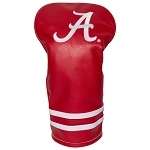 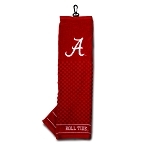 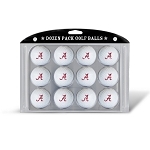 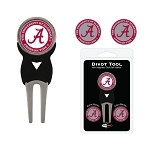 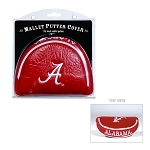 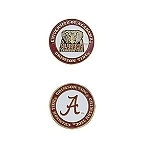 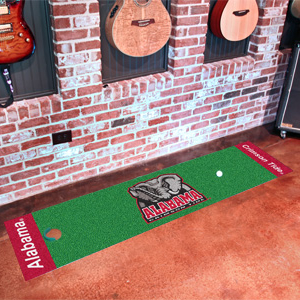 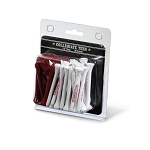 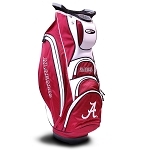 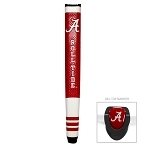 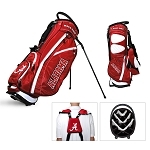 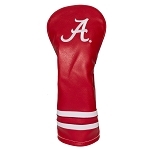 Alabama Crimson Tide Logo heavy gauge metal construction that will provide years of use to repair divots, mark your ball, and clean turf from your cleats. 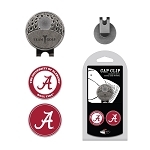 This divot repair tool is ideal for a club holder, and the integrated clip offers versatility, which can be used as a money clip or to hold the tool securely to your pocket or belt. 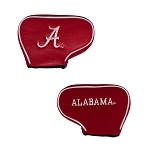 Has a beautiful antique brass finish and approximately 3" in length. 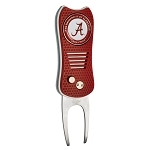 Includes a logo ball marker on the front that is magnetically held to tool.